At Churcham Website Design, our vast experience in web technologies ensures that you are provided with the most suitable and effective web solution for your business, project or hobby. Our team are always keen to help your website reach the optimum potential. Many of the website solutions that our clients request come in the form of CMS’s (Content Management Systems). They work behind the scenes in the website and enable the client to edit the actual website content, without the need to know about website programming. We then just focus on providing you with a unique and suitable “theme” that wraps around the outside of the CMS. This makes your site look pretty, unique and undetectable as a CMS. With many years of experience in website design, our website designers and developers are here to provide you with the best possible website solution. 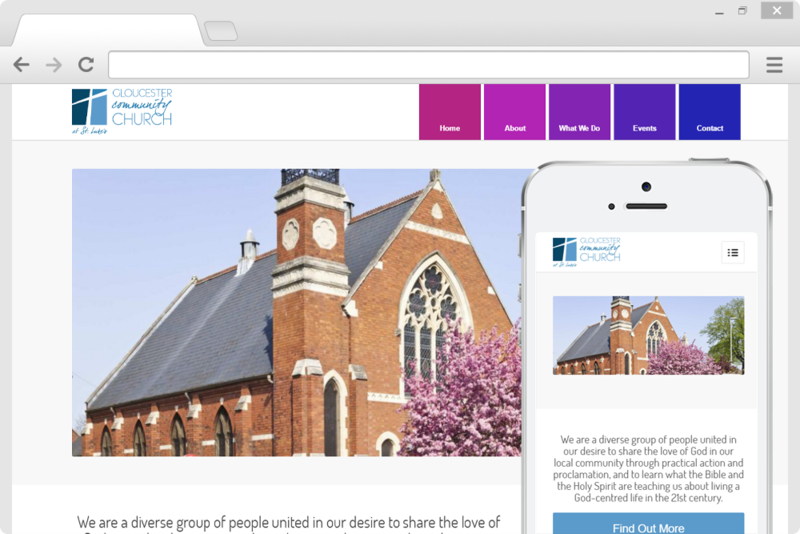 If you want to see some of our work, why not take a look at our portfolio of websites. If you would like any further information on the services that we can provide, we’d love to hear from you. Simply fill in the contact details on the Contact page.